Tammi Thomas joined Turnaround for Children in 2016 as an Instructional Coach. In 2017, she was promoted to Program Director, and in 2018 she became Partnership Director. In this role, she builds the knowledge and capacity of public school leaders to support Turnaround systems and structures in their schools, including Multi-Tiered Systems of Supports that promote positive climate and responsiveness to students’ needs through trauma-informed approaches and strategies. She provides monthly professional development for school leaders and on-site support for partner schools in coordination with district and schoolwide goals. 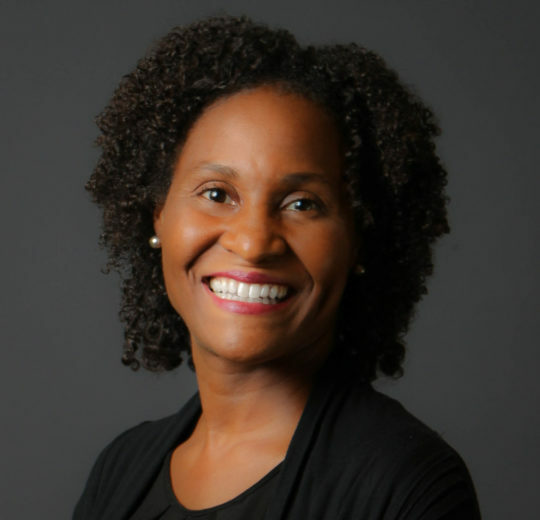 Prior to joining Turnaround, Tammi served as a Director of Instructional Coaching at District of Columbia Public Schools (DCPS), providing coaching and supervision to school-based instructional coaches addressing academic and non-academic skills. She worked predominately in elementary schools in Wards 7 and 8, in communities with high concentrations of adversity and poverty. Tammi also worked with school leaders and staff on school reform initiatives at DCPS, including school improvement plans and performance reviews. In addition, Tammi has worked at the D.C. Public Charter School Board and Baltimore City Public Schools implementing charter school legislation, including school operations, quality reviews and closures. Tammi earned an M.A. in politics and education from Teachers College, Columbia University and a B.A. from Wesleyan University. She lives with her husband and two children in Maryland. The camera/video recorder. The ability to capture a moment in time and replay the events provides opportunities for individuals and communities to remember or share personal stories and historical moments in profound ways. I am deeply committed to helping children in high-poverty communities reach their potential through personal wellness and education. I am inspired by the transformative power of learning to change a young person’s life.